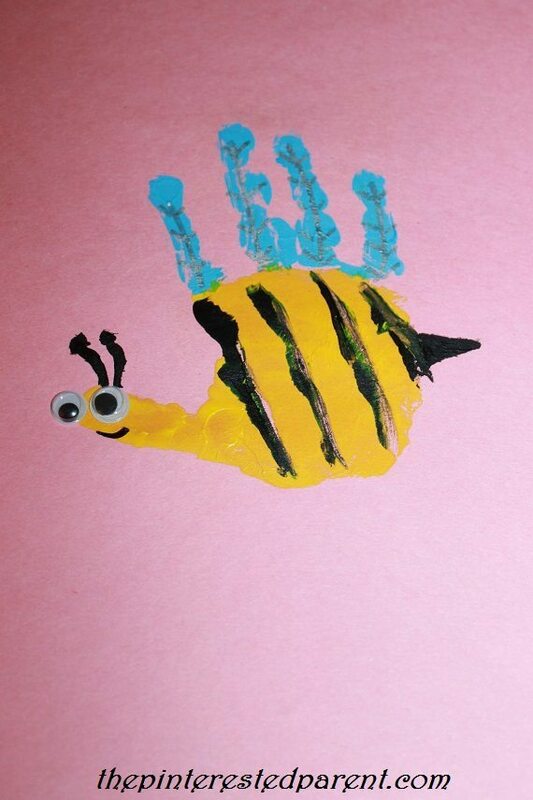 These adorable mixed media haunted houses are a wonderfully spooky Halloween art project for the kids. With fall quickly approaching, pumpkins, apple picking and hayrides have been on our mind. We have also started to think about Halloween. 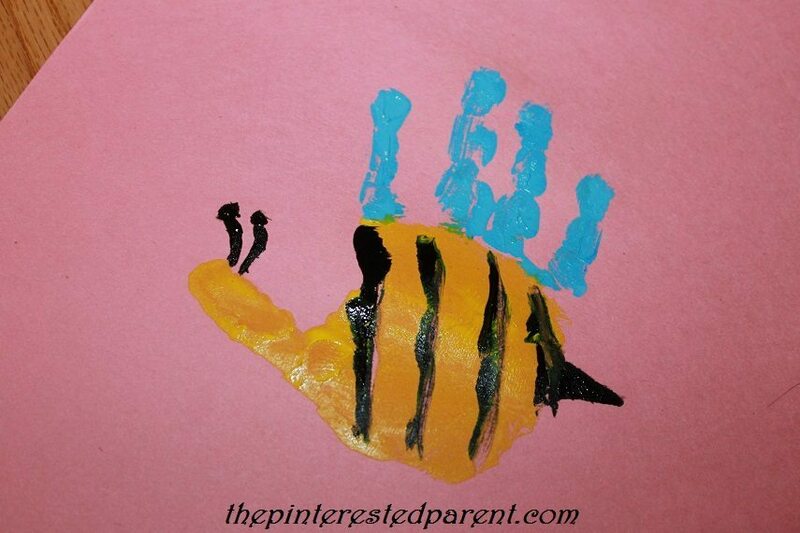 We love Halloween and we especially love cute and spooky Halloween arts and crafts. And for me, nothing quite says spooky like a haunted house. This is a big week for us. Our little girl turns five this week. I can hardly believe it. 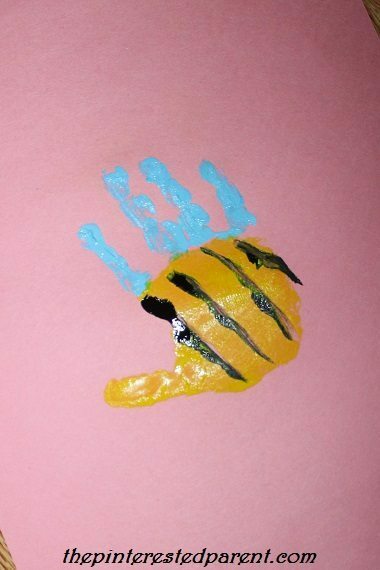 We have been getting things ready for her big Lego themed party, but still managed to paint a little something together in honor of her and her birthday. My daughter was named after my mother. They share the same name with the same lovely meaning, cherry blossom. 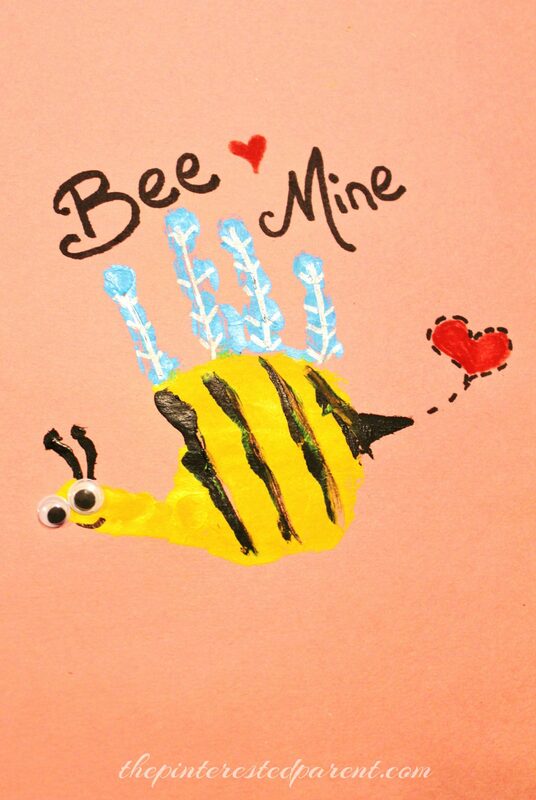 We started out by drawing bare tree trunks onto pieces of watercolor paper with a Sharpie. 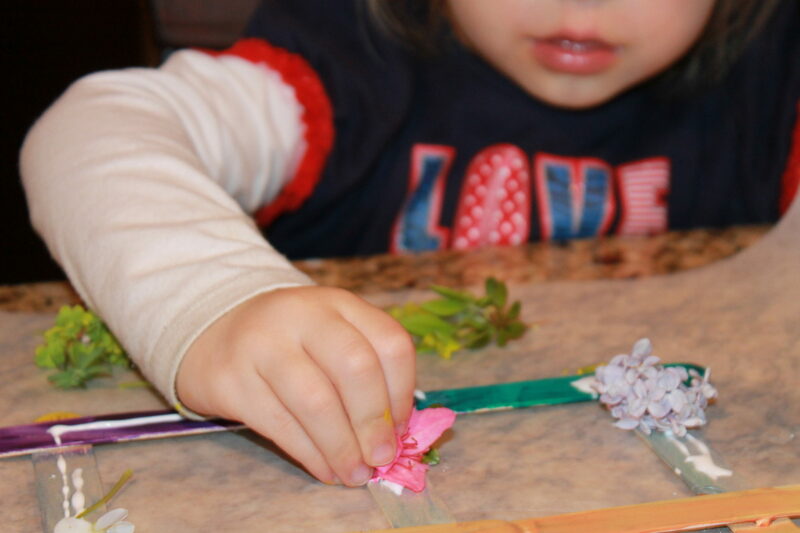 This week we have been playing with a box of jumbo craft sticks. 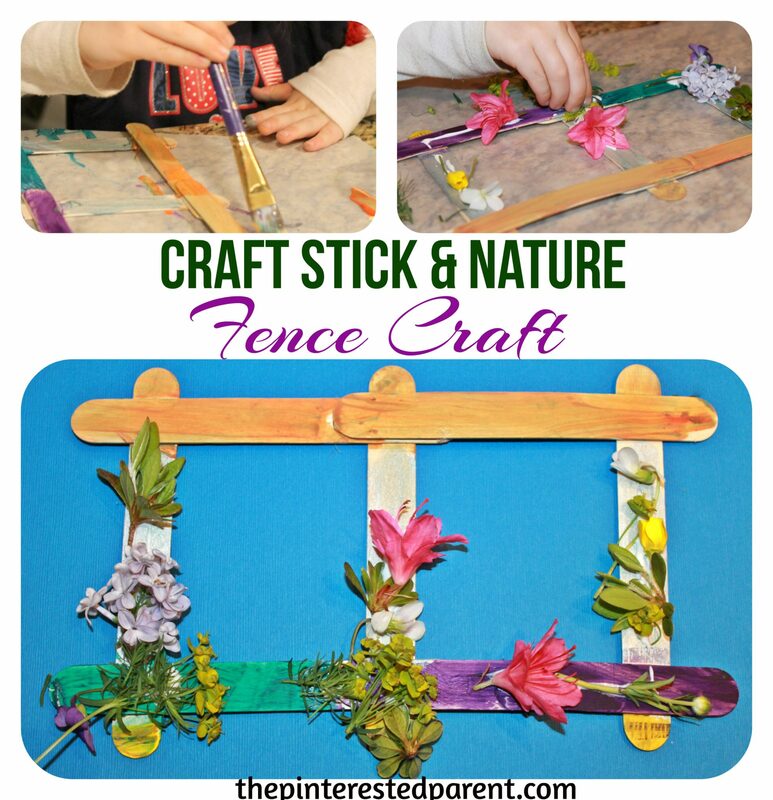 We have made craft after craft with our craft sticks. 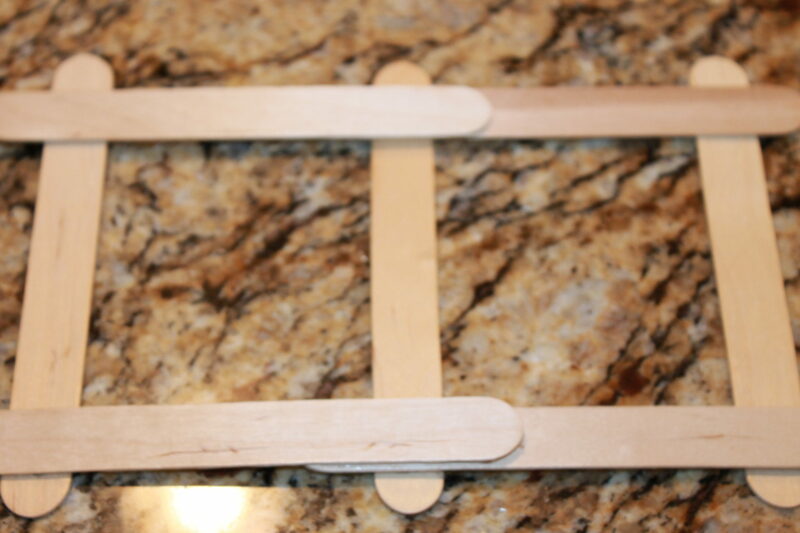 We glued them together in a number of different designs. 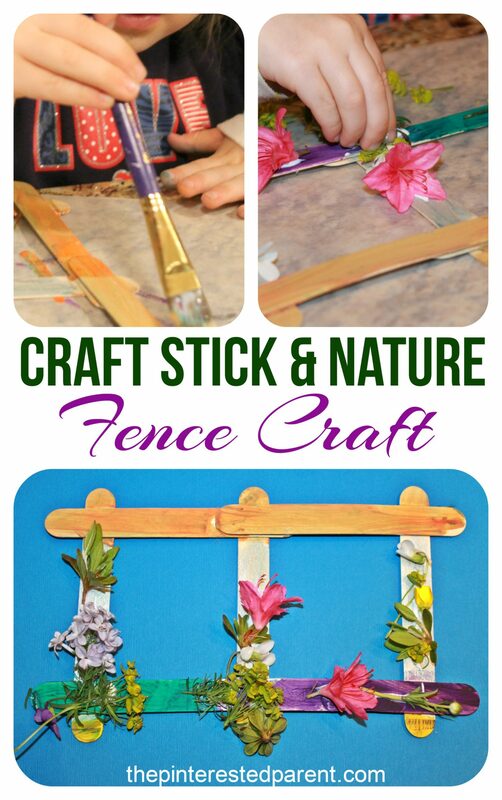 We made a few craft stick fences, which is not a new idea by any means, but we decided to dress up our fences with a little paint & a little touch of nature. 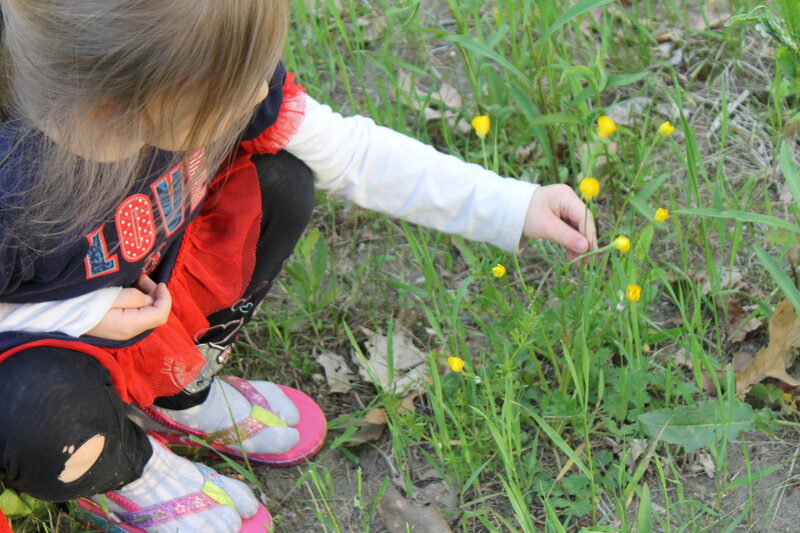 My daughter & I enjoyed picking flowers for our project. 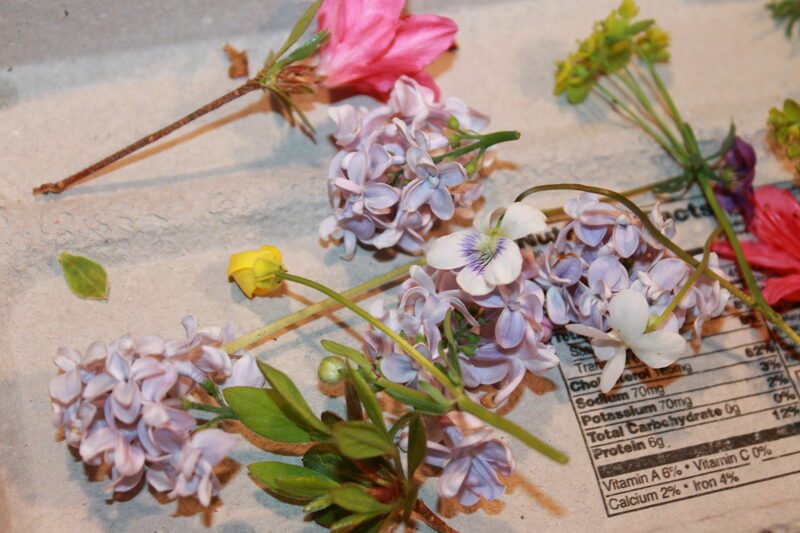 We gathered a variety of flowers & leaves. 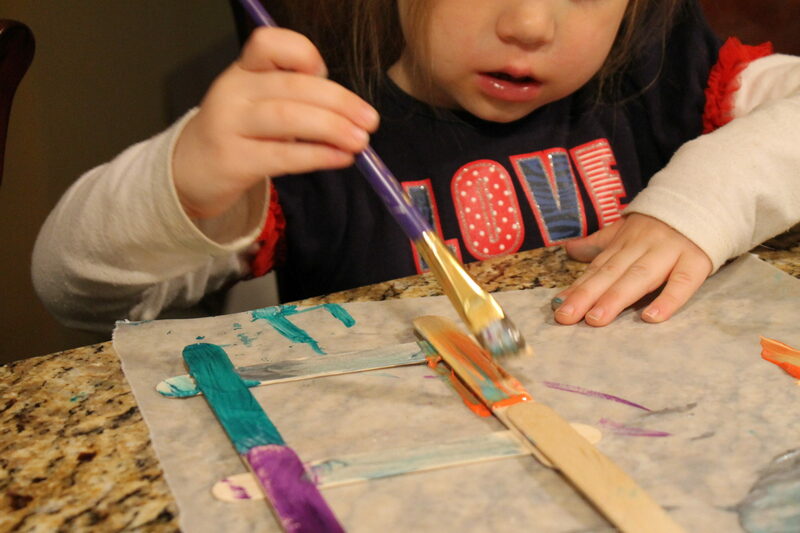 We used tacky glue to glue our craft sticks together as shown. 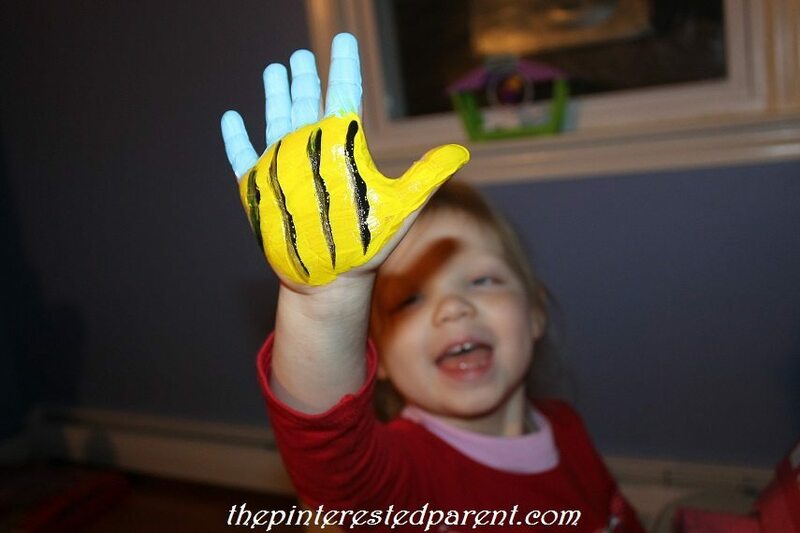 We both painted our glued fences with acrylic paints & then let them dry. I went with a simple white fence,while my daughter opted for a little more color. 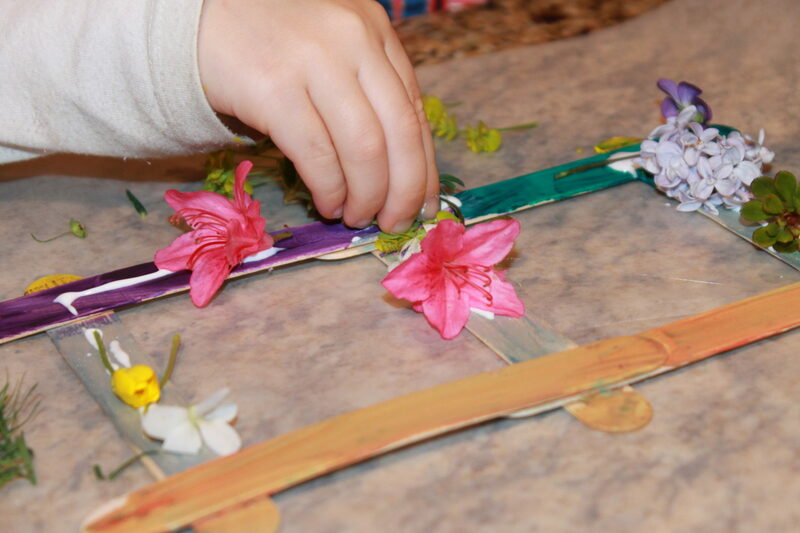 Once dry, we used the tacky glue to glue pieces of flowers & leaves to the fence. My daughter’s came out so beautiful. She even made sure to tell me that she liked hers better than mine. I think I would have to agree. My daughter has had issues with sleep since the day she was born. 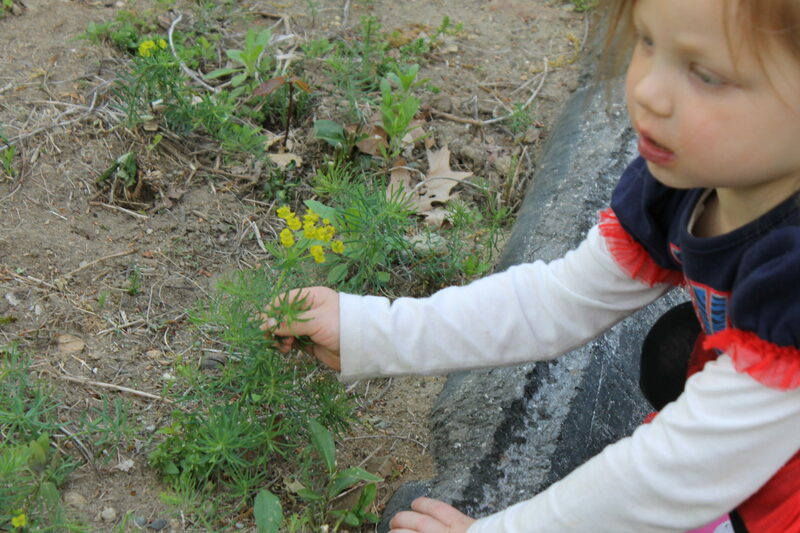 She had colic & reflux as a baby and did not sleep through the night until after she was 1. She suffered from night terrors as a toddler and recently she has been having nightmares. She was afraid to fall asleep for fear that she might have one. We began meditating together for a few minutes before bed to try to clear her head. 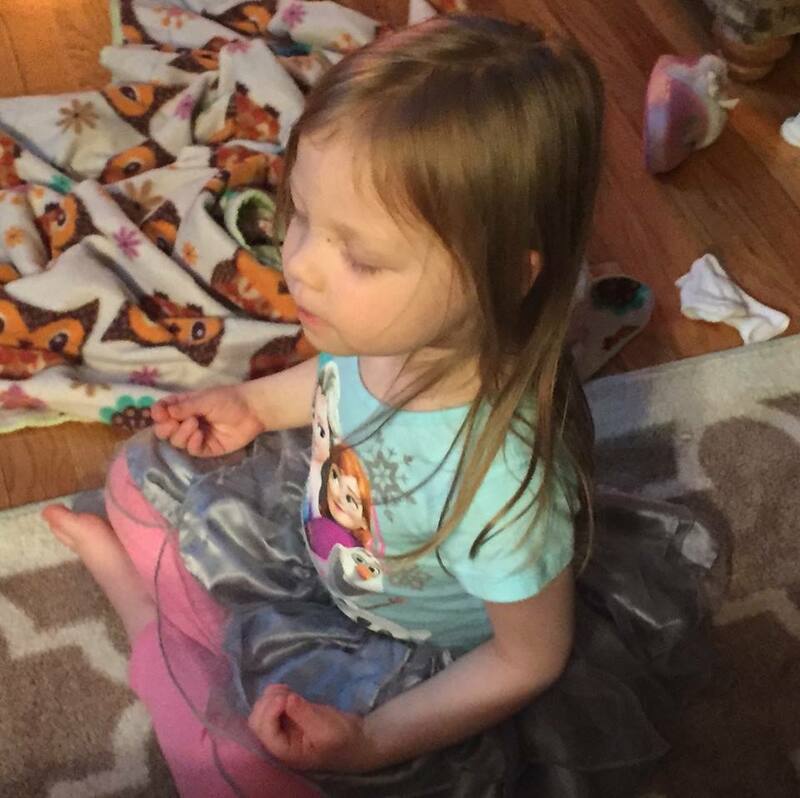 She is so cute doing her meditation and is able to sit through 2 straight minutes now without opening her eyes. It seemed to help a little, but she was still concerned about her dreams. 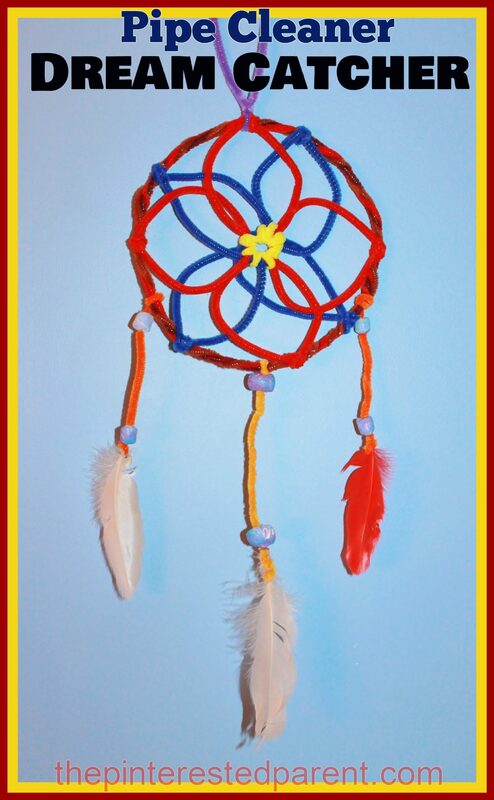 A couple of friends of mine recommended getting her a dream catcher for her room. I could not believe I had not thought of it before. I explained to her about the dream catchers & told her that we could make one for her room. Here is how we did it. 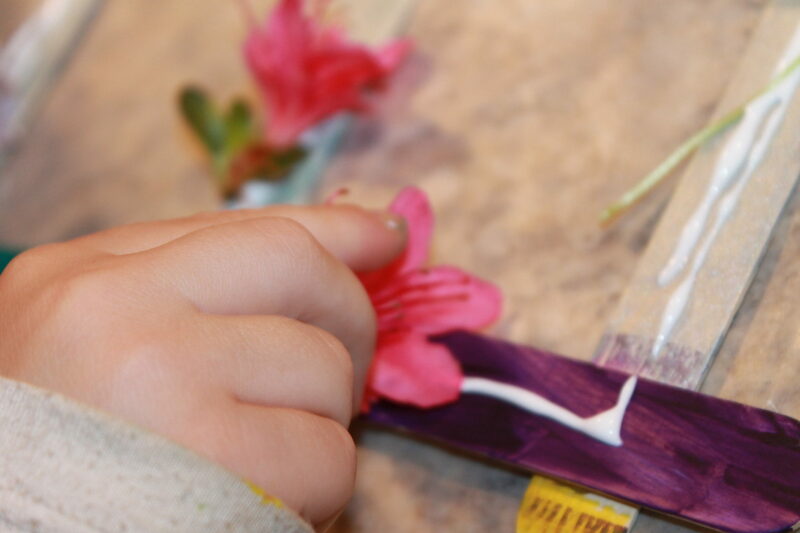 All you will need is pipe cleaners, feathers & beads are optional. 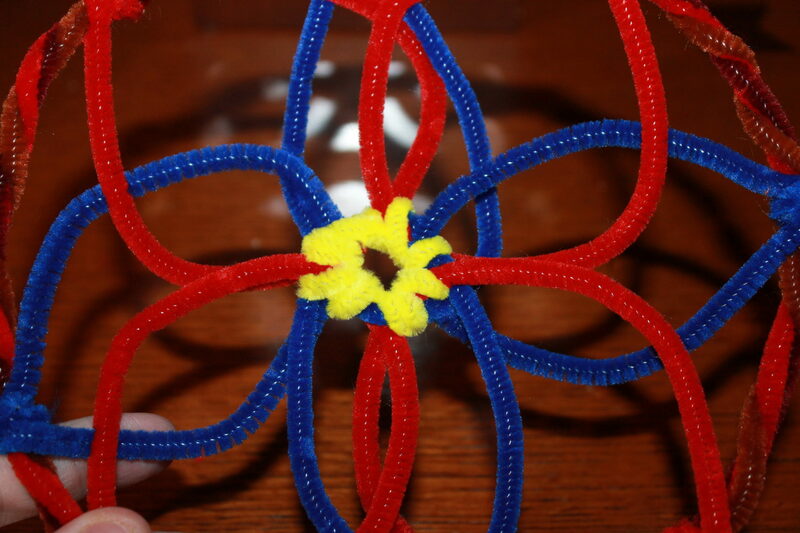 Twist 2 pipe cleaners together. Repeat. 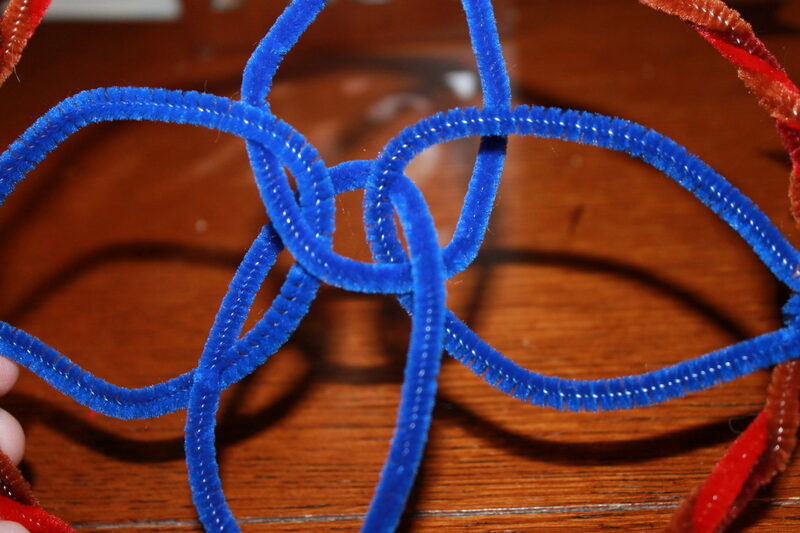 Join the two twisted pieces together to form a circle. 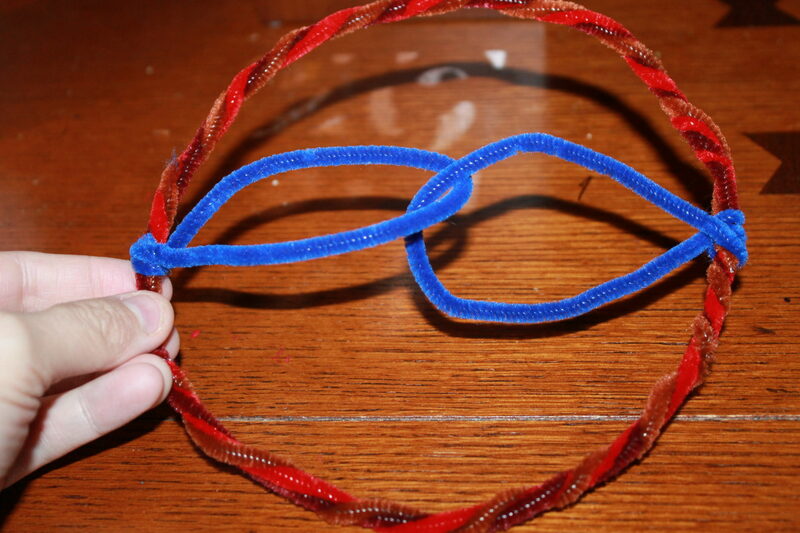 Form a loop with another pipe cleaner & twist the loop around the circle. Form another loop through the first & twist it around the opposite side of the circle. Repeat these steps perpendicular to the other 2 loops. 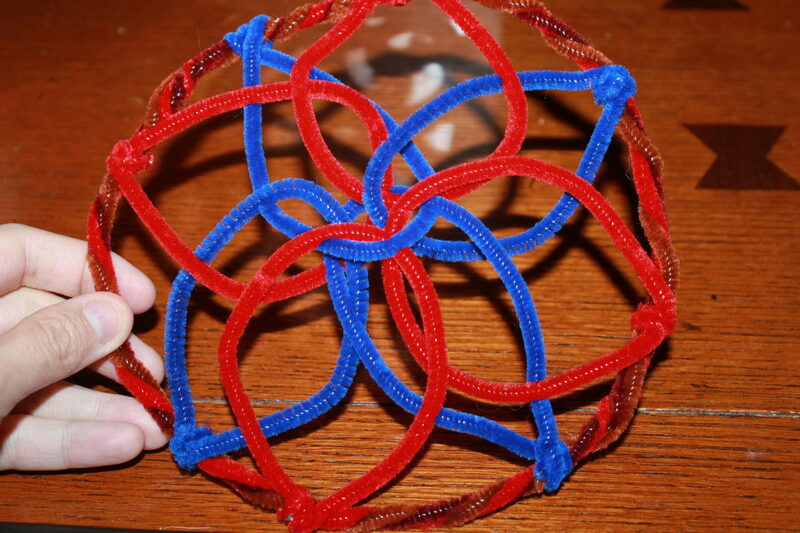 Choose a different color & do this again working in between the other loops. 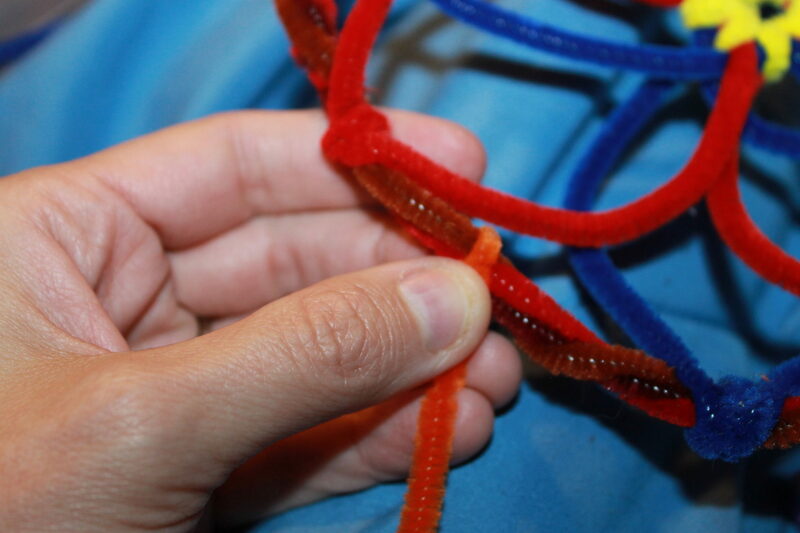 Wrap a contrasting colored pipe cleaner around the center of the dream catcher to form a circle. 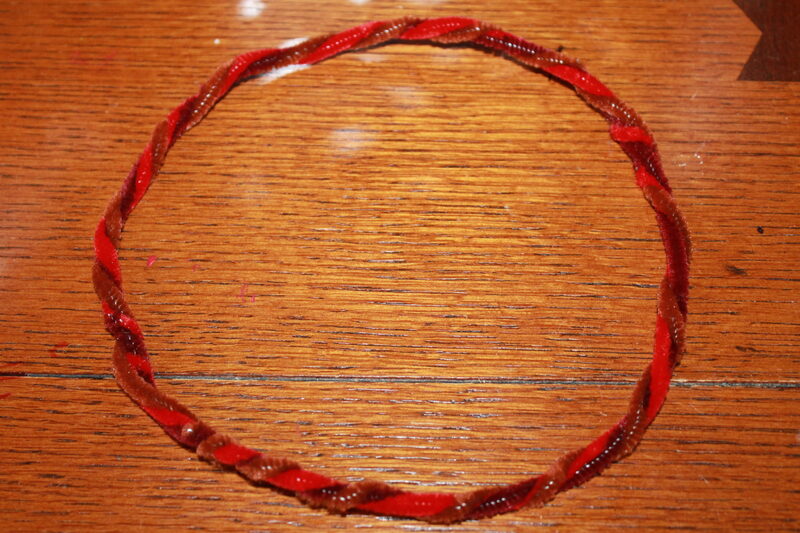 Cut a pipe cleaner & wrap the end around the outside of the circle & let it dangle. 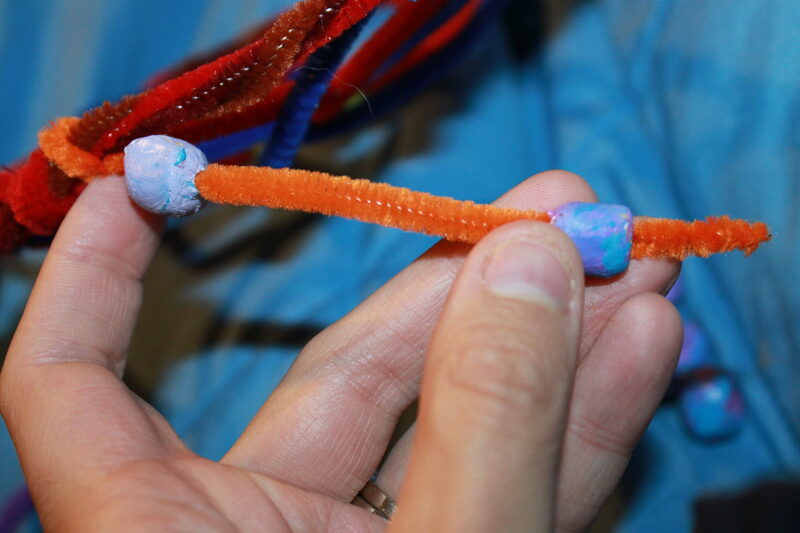 String beads on the pipe cleaner if desired & wrap a feather around the bottom of the pipe cleaner. Repeat this step as many times as you like until you get the desired affect. 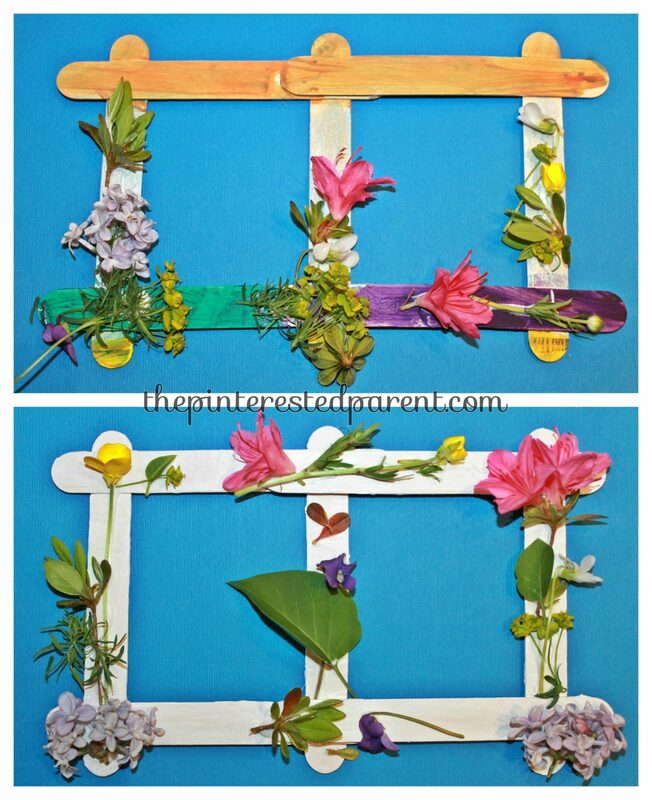 I made two for either side of my daughter’s bed. Sweet dreams my sweet girl. 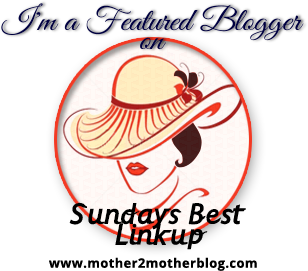 Welcome to Week 63 of Mother 2 Mother’s Sunday’s Best Linkup. We’re continuing our Bunny Trail theme this week. 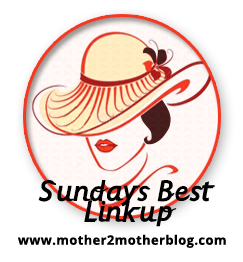 This week we’re looking for crafts, recipes, party ideas, decorating inspiration, gift ideas, love stories and anything else you would like to post relating to Easter.